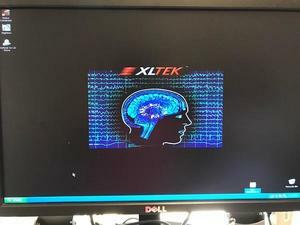 This Xltek/Natus EEG System built in 2010 includes a Dell OptiPlex 760 Desktop, preloaded with Neuroworks EEG ver. 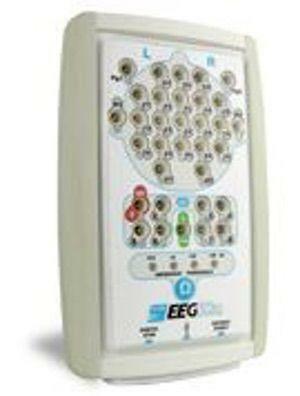 6 program, 32 channel amplifier with 8 DC channels, PSG remote color coded mini input electrode box, power com module, and inter-connecting cables. 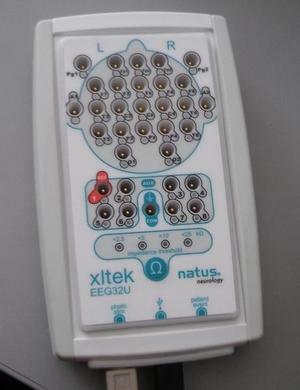 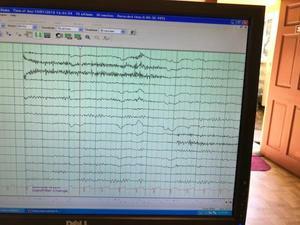 This Xltek/Natus II EEG is certified to proper operating specifications, and is in excellent condition. 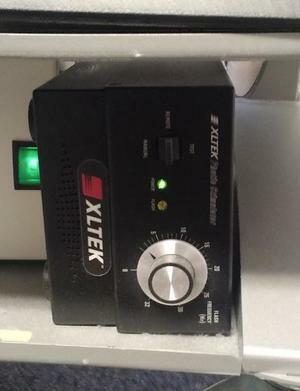 The mobile stand shown is $495 + shipping.